Daewoo KOR8A9RR microwave review - Which? 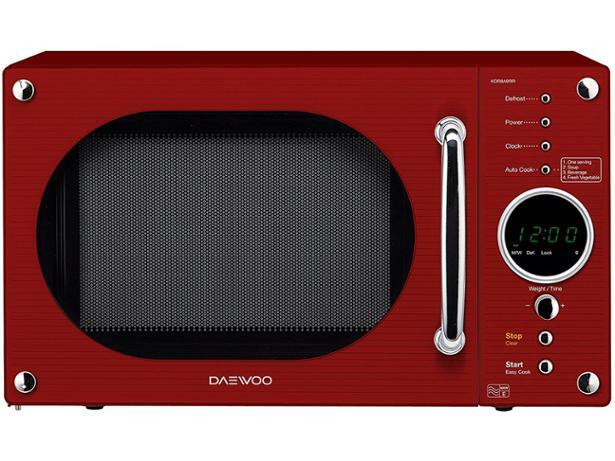 Daewoo is prolific when it comes to making microwaves and its KOR8A9RR solo model could appeal to fans of retro design, with its oval window and curvy chrome handle. It only offers a handful of auto programs but these include settings for hot drinks, soup, vegetables, and defrosting, which could be all you need. 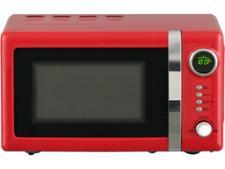 Read our expert review to discover how this microwave fared when we sent it off to our test lab.